Larsen & Toubro’s $2 bln tilt offers a measly premium for outsourcer Mindtree. The buyer’s vow to keep the outfit separate to its existing IT businesses seems odd, and deprives the target of a higher-performing parent. A sweeter price and a clearer plan could seal a better deal. 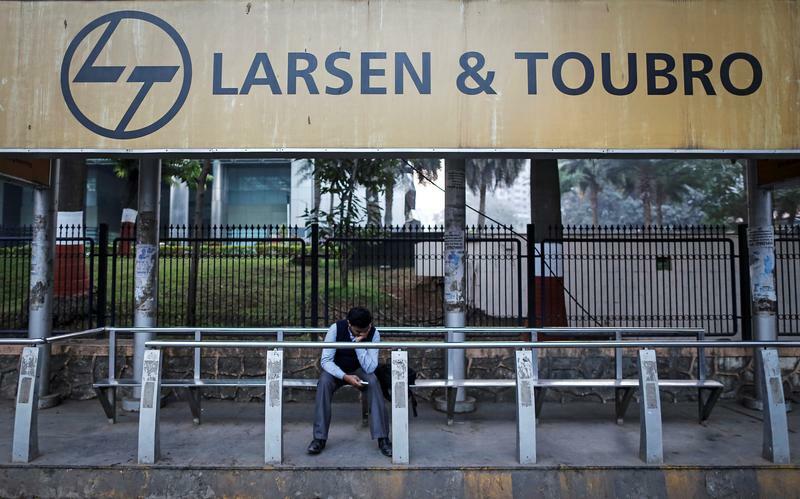 FILE PHOTO: A man waits at a bus-stop with an advertisement of Larsen & Toubro outside the company's manufacturing unit in Mumbai January 22, 2014. Indian engineering-to-financial services conglomerate Larsen & Toubro said on March 18 that it would aim to acquire a stake of up to 66 percent in IT consulting and services company Mindtree, valuing it at 155 billion rupees, or $2.2 billion. L&T announced it would first buy a 20.3 percent stake in the Indian company from an existing shareholder, plus another 15 percent of outstanding shares in the open market, followed by an open offer for a further 30.1 percent. The price paid and offered for all tranches is at, or no more than, 980 rupees per share, a 12 percent premium to closing price on Dec. 5, before reports emerged of a potential stake sale by existing investors. Mindtree shares closed on March 25 at 940.75 rupees. Mindtree says the deal will not create value for shareholders. The company’s founders, including Executive Chairman Krishnakumar Natarajan, own a combined 13.3 percent stake in the company.